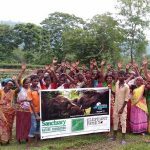 Come join Elephantopia at Painting with a Twist on World Elephant Day 2018! 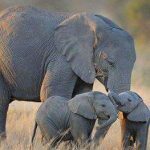 Bring your friend, a favorite beverage, and get ready to make a beautiful picture of an elephant. 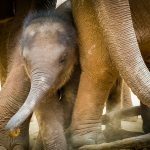 Painting with a Twist is donating half of each ticket cost to Elephantopia’s fund for Kavala, the orphaned elephant victim of the ivory trade we support and care for in Zambia. Maximum capacity is 50 people, so hurry and sign up today! 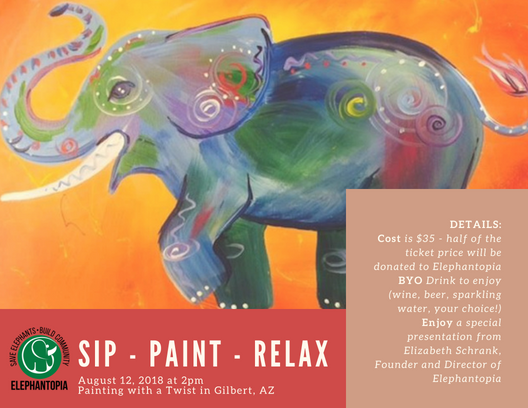 Sunday, August 12th at 2pm, Painting with a Twist in Gilbert, Arizona.